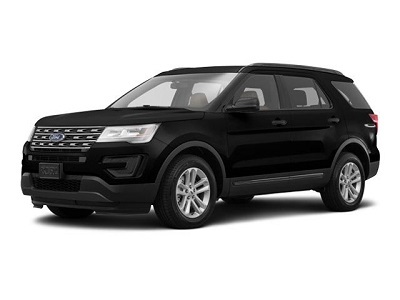 The 2016 Ford Explorer in El Paso is the latest heavy hitter in Ford’s midsize SUV lineup. During the 1990s, the Explorer helped spark the SUV craze that is still going strong today. For 2016, the Explorer brings a fresh look, new technology, and forward thinking to the table. Car shoppers can look forward to luxurious appointments, dynamic engines, and sporty performance. With all of these and more, it’s no wonder it remains as one of the country’s most popular midsize SUVs. Looks-wise, updated details elevate the Explorer’s style while staying faithful to the SUV silhouette. For instance, the grille, new LED low-beam headlights, and front bumper gives this model an imposing presence. This is heightened by the high hood, thick roof pillars, and tall dash. This entry was posted in Business on April 14, 2016 by Domingo.